Only a few weeks ago, EU officials were patting each other on the back and declaring that the euro crisis is over. Now the European Commission’s own forecasts published on Friday say the continent’s economic woes will continue. Olli Rehn, the EU’s economic commissioner, acknowledged the “disappointing hard data from the end of last year”, but claimed that there were encouraging signs in the “growing investor confidence in the future”. Eurocrats in Brussels have crunched the EU’s numbers and it is not pretty reading. 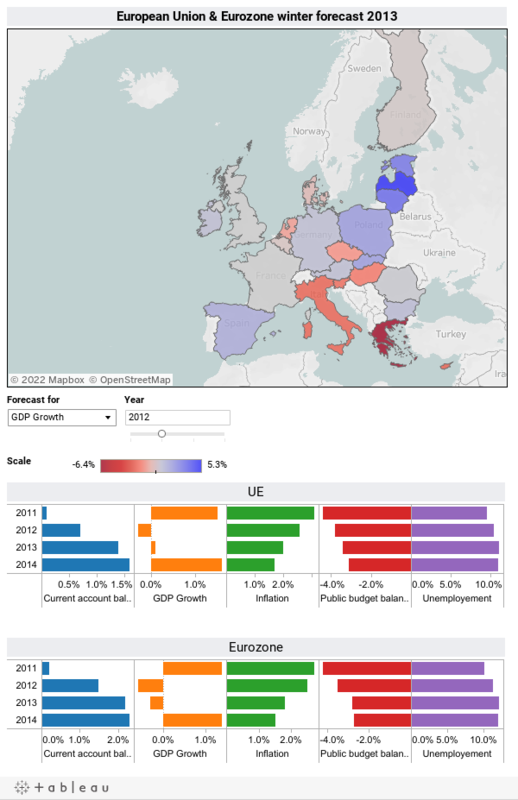 Their latest study predicts the eurozone economy will shrink by 0.3 percent this year. That’s revised down from November’s outlook, which saw growth of 0.1 percent. If politicians and bankers think the single currency crisis has been consigned to the history books, try telling that to unemployed people in heavily-indebted EU countries. Greece has an employment rate of 27 percent, whilst Spain is closed behind with 26.9 percent. The EU’s export-driven economies such as Austria and Germany fare much better. Yet worries remain about the Netherlands, which is struggling from a consumer spending slump. One economist says the EU needs to rethink its economic policies. Hans Martens, chief executive of the European Policy Centre, stresses that Europe has taken the wrong way to recover. “This is a disaster not only for let’s say the European institutions but also for member states because this is a reminder that they have not done enough they have simply not done enough to stimulate growth and jobs,” he told euronews. The question now is whether the Commission will wield its new powers to force member states to take a more disciplined line on public spending.